If your company is moving forward on the GHS MSDS to SDS conversion, you already know that chemicals will be reclassified and given new hazard definitions. 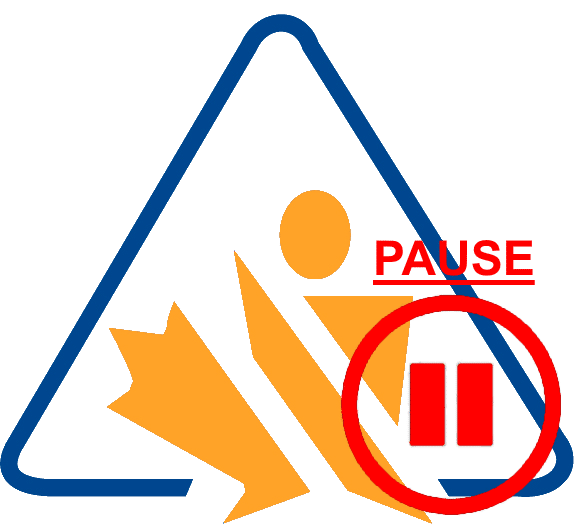 The GHS hazard pictogram is one of the most important parts of the new GHS SDS format, and is based on the substance or mixture’s chemical hazard classification(s). But you may not know how these hazard classifications are given, what they represent, or even what the classes themselves are. Even the definition of a hazardous chemical has been changed under the GHS. 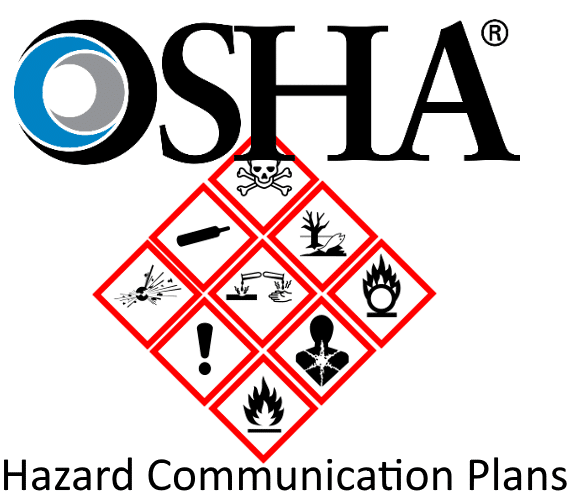 OSHA’s HCS defines a hazardous chemical as one that meets the definition of a health hazard class, a physical hazard class, or is an asphyxiant, combustible dust, pyrophoric gas, or a hazard not other classified. There is no way to exempt a chemical completely from being potentially hazardous, but chemicals with very low chances of being a health hazard are generally exempted from classifications. Within health and physical classes there are many category classifications, but there are actually no testing requirements for those classifications. 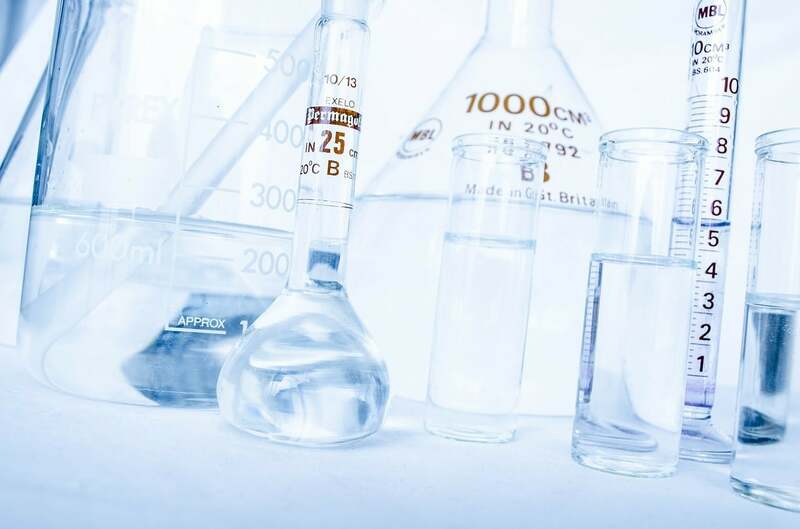 Rather than testing chemicals, manufacturers are left to identify hazards via scientific literature and other confirmed evidence of the substance or mixture’s potential hazards. There are ten total health hazard classes and 16 total physical hazard classes. Many of these classes have subcategories, which can be found at https://www.osha.gov/FedReg_osha_pdf/FED20120326.pdf. …click here for the rest of the list + the full article! What Makes a Mixture Special? 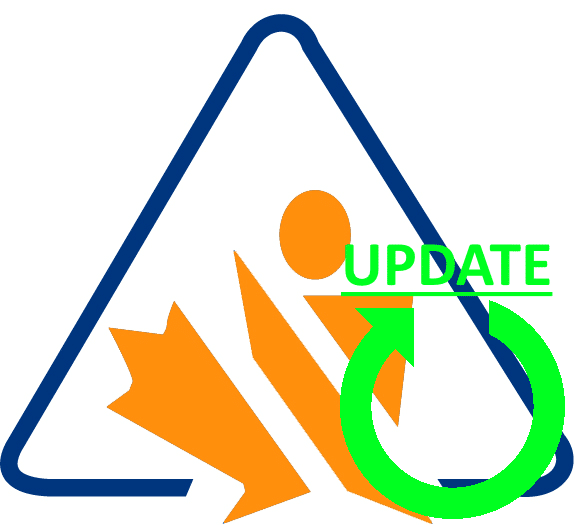 Under the new GHS SDS system, chemicals are classified according to their hazards and the severity of those hazards. But how are these hazards determined? The new Globally Harmonized System of Classification and Labeling of Chemicals has no testing requirements. This means that when a company is converting your MSDSs to SDSs and/or producing your GHS hazard labels is trying to classify chemicals, they face no obligation to carry out lab tests to determine what hazards are present in that chemical and to what degree those hazards exist. Instead, they are allowed to rely on past tests and use old data to quantify the hazardous potential of each substance. This is a system that works well for pure substances, which have been tested in the past by reliable sources. It is not applicable, however, to mixtures. A mixture is exactly what it sounds like: a compilation of one or more pure substances mixed together to create a new substance altogether. Since it is the makers of these mixtures who have to create new safety data sheets for them, there are no previous tests on the chemicals to have determined their hazards to use to make up the new sheets. So what do manufacturers of mixtures do? The short version: there is a step that the company making the new SDSs can follow what is called the bridging principle, which gives a set of rules for determining new hazard classifications. The long version: can be found within our website onthis post, for your reference. …click here to read the rest of the article! 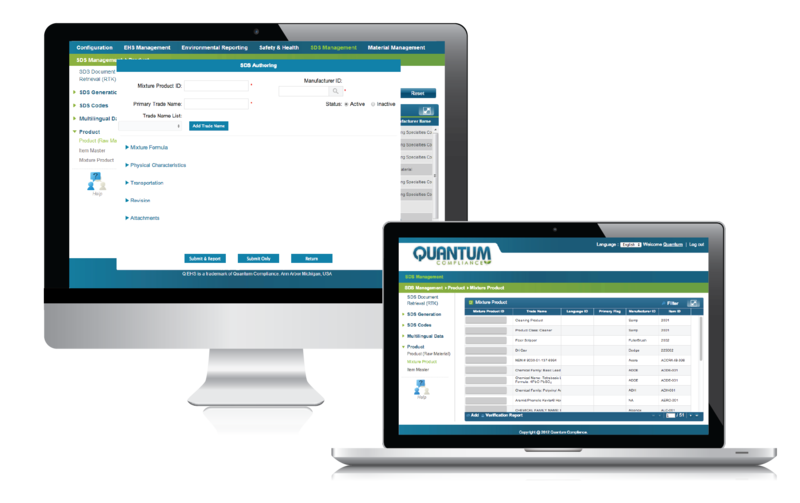 Get started with a sample conversion now.